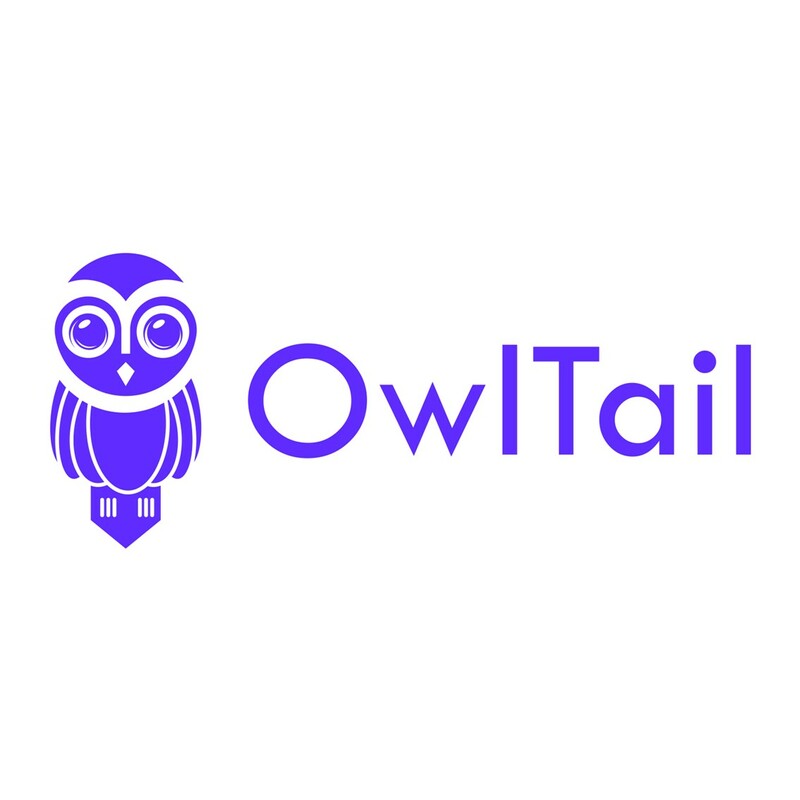 Indianapolis based and focused on providing entertaining, informative, and local podcasts. 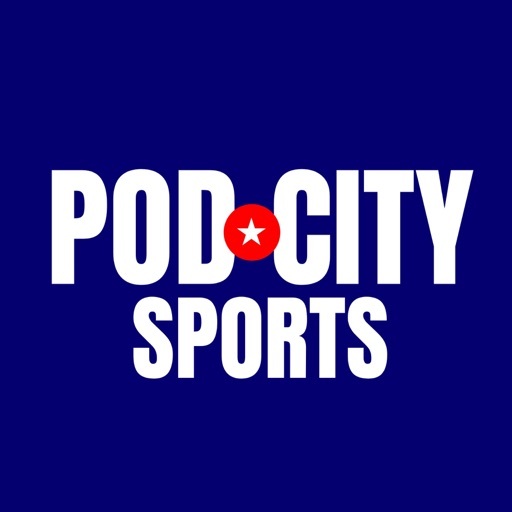 Home of Pod City Sports, Let's Be Honest, and more. It was so inspirational and it was really funny. The Coach gives you an unfiltered opinion on Space Jam 2. He breaks down which NBA talent he'd steal for the new Monstars, will LeBron do better than Mike as an actor, and what the soundtrack should look like. Rank #2: 15 Min Fix - Should College Athletes Be Paid? It's time to join the 21st century and change how we look at college athletes. John breaks down why college athletes should be paid, but not like you think. In our first podcast I break down why LeBron James is the greatest basketball player EVER. Yes, better than Kobe....better than MJ....better than all the rest.